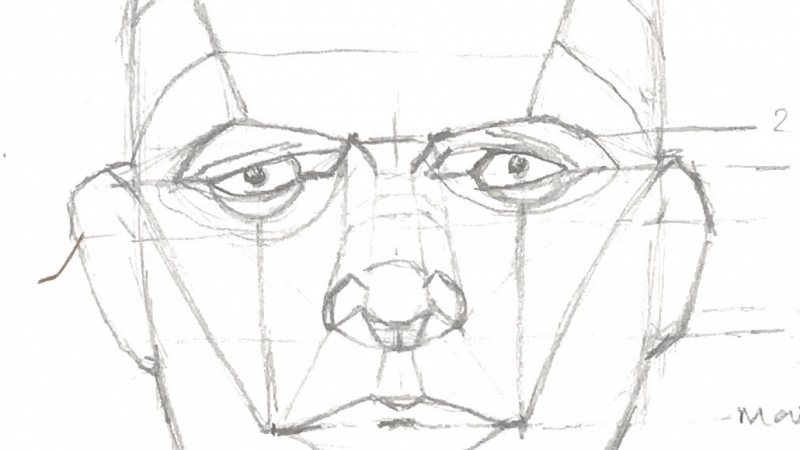 This class is a basic overview of how to begin drawing portraits. 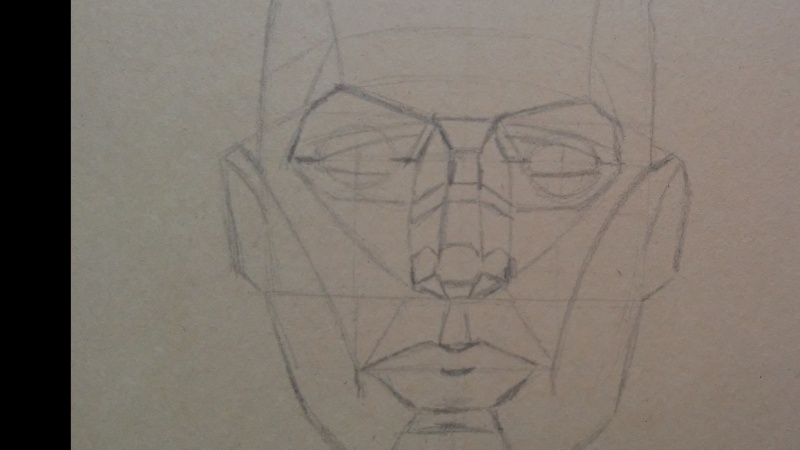 We'll go over how to construct the head from a front,3/4, as well as profile view. 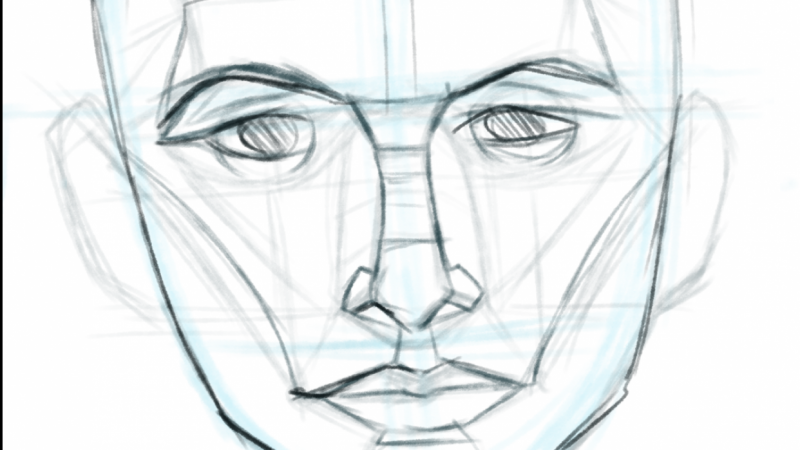 In order to keep things simple, I didn't go over any sort of anatomy or anything too advanced. While at some point study of anatomy is important, I wanted to keep the class basic so that everyone should feel comfortable approaching portrait drawing! All the head drawings I did in the videos were made up out of my head. The reason being is that the construction process is the same wether you're working from life, photos, or working from imagination. 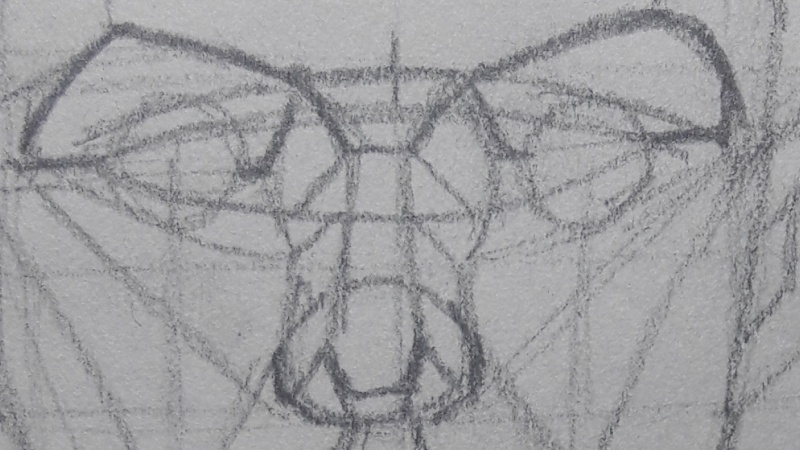 So while the videos are ultimately drawings of 'generic' heads, you'll see how I construct them and you'll be able to apple this to whatever you're working from! 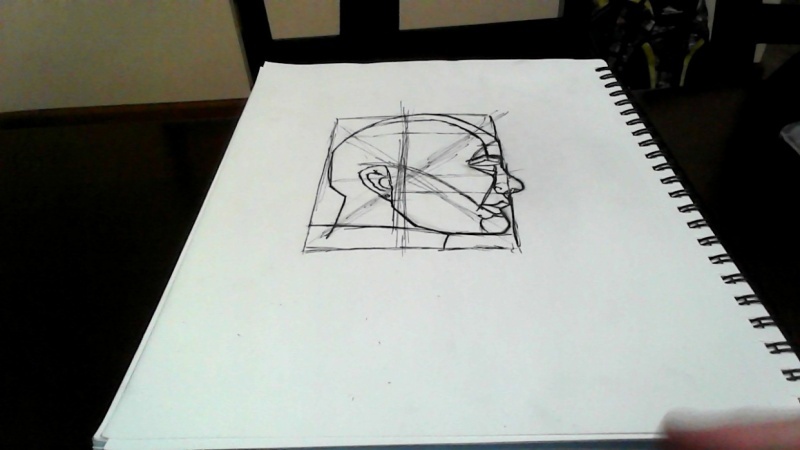 For the class project, feel free to work from photos, from a live model, whichever is easiest for you. 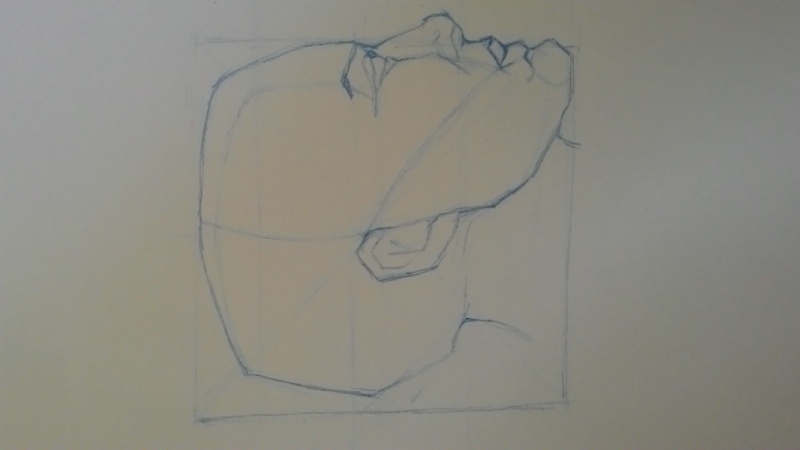 The point of the exercises is to get comfortable with constructing a head from different angles and having a solid approach so that over time you don't feel intimidated about starting a portrait. I'm a traditionally trained artist currently residing in New York City. I specialize in traditional mediums from graphite and charcoal to oil painting. I've studied in several places in Southern California, and recently finished my studies in New York at the Grand Central Atelier. I've taught everything from drawing to painting for several years, both publicly and privately. Looking to share what I know and help others on Skillshare!